Discover what makes Barbados such a special place. Find the best accommodation match for you. Explore Barbados’ activities and attractions. Save as you stay and play on the island. Snorkel in clear waters, surf the waves and party on the shore. Our Barbados Beach Guide will help you find your perfect local beach. Explore our museums and historic sites, enjoy events & festivals, and learn more about our traditions. Relax, recharge and rejuvenate mind, body and soul. Join an island safari, submarine tour, underground exploration, or go horseback riding on the beach! There’s something to do for everyone. Discover Barbados’ natural beauty as you explore tropical gardens and underground wonders. 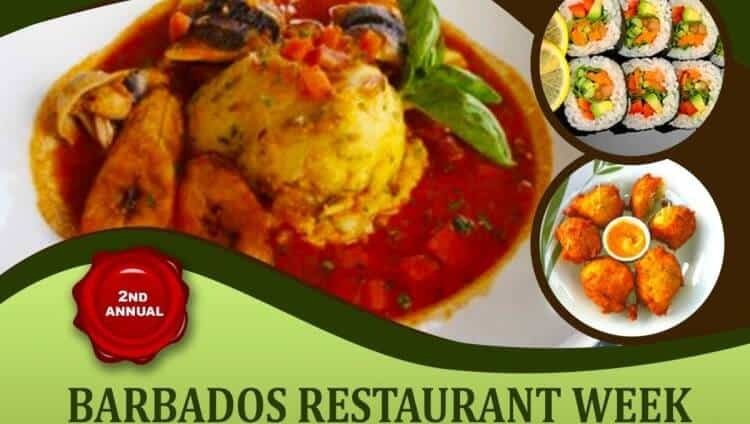 activities and restaurants in Barbados. 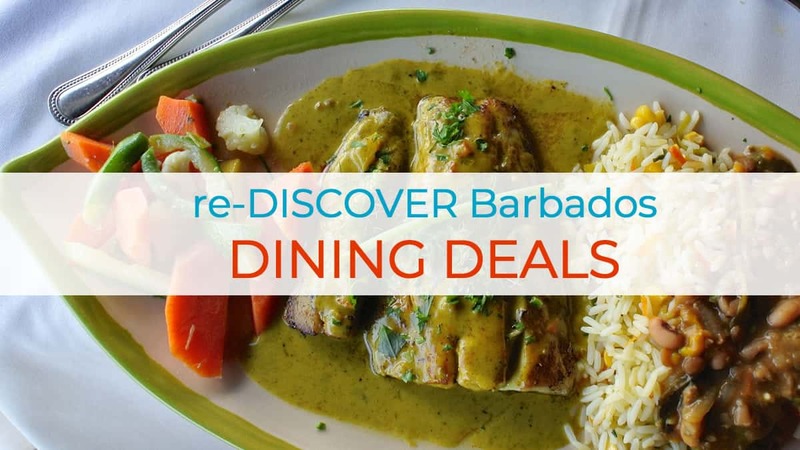 Discover the culinary delights and favorite foods of Barbados. Try delicious recipes and find the best places to eat on island. Mingle with locals, party to island rhythms and experience exciting dinner shows and lively bars. Join a guided tour, hire a personal guide, or rent a car and wander around at your own pace. Explore the island with our interactive satellite maps. Cook like a local as you learn to prepare our favourite dishes. From the tranquil western beaches to the lively south coast! When you visit, you will see it is mostly a flat coral island with excellent beaches, but there are also rolling hills and many deep ridges and gullies, with an interesting distribution of flora and fauna. Within the coral core there is a vast array of caves and underground lakes which provide an excellent supply of drinking water that is amongst the purest in the world. Geologically Barbados is unique, being actually two land masses that merged together over the years. This and other anomalies make this Caribbean island quite phenomenal, and there are geological structures that you will find only here. Our beautiful island offers lots of art, activities, night life, music, history and some of the best restaurants to be found anywhere. But what makes Barbados even more special, and the reason why so many visitors keep returning to the island year after year, is the people. 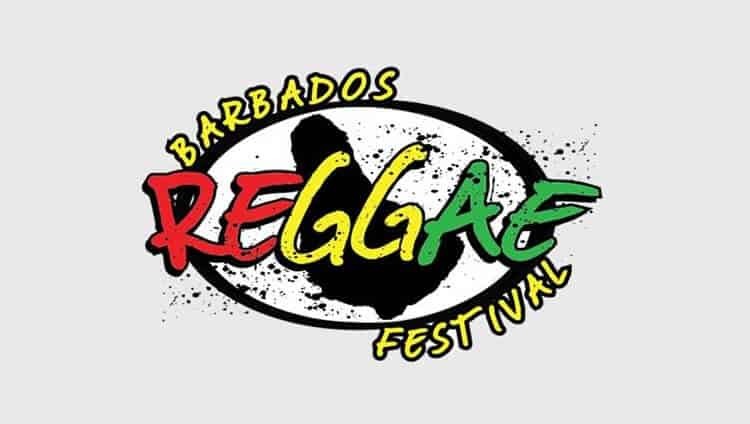 Barbadians, called Bajans, are warm and friendly souls, always ready to greet you with a sincere smile. Barbadians make you feel welcome and special. You will feel that it is your home and will want to come back again and again. We truly are a unique Caribbean paradise, surprisingly sophisticated, friendly, fun and always Naturally Charming!